Description – Chefs Hamish and Rachel were quite happy running their own restaurants and exploring new and exciting food flavours. 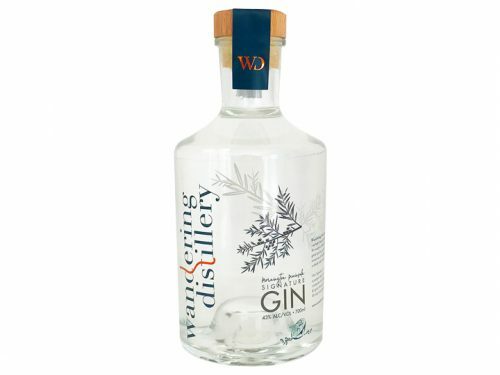 They were already using the distilling process to create flavoured oils and this naturally led to Hamish wanting to distil gin for personal use. After all, how much time could it take? 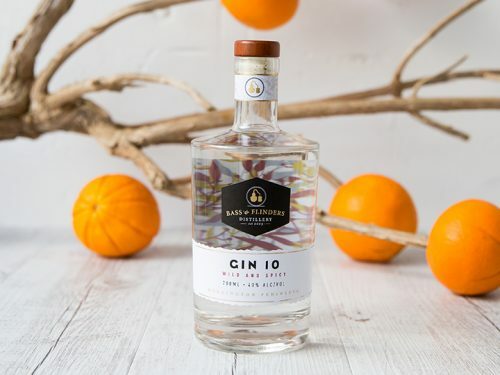 Some time after, and with the gin distilling proving to be more interesting and involved than they realised, the couple decided to close their restaurants and focus on gin. As chefs based in the alpine region of Victoria, you want to make something unique and authentic. Hamish and Rachel decided to play to their strengths – both the location and their skill set. Rather than prioritising ingredients, they focused on flavour; sometimes combining several different variants of an ingredient to create a more “complete” flavour experience. 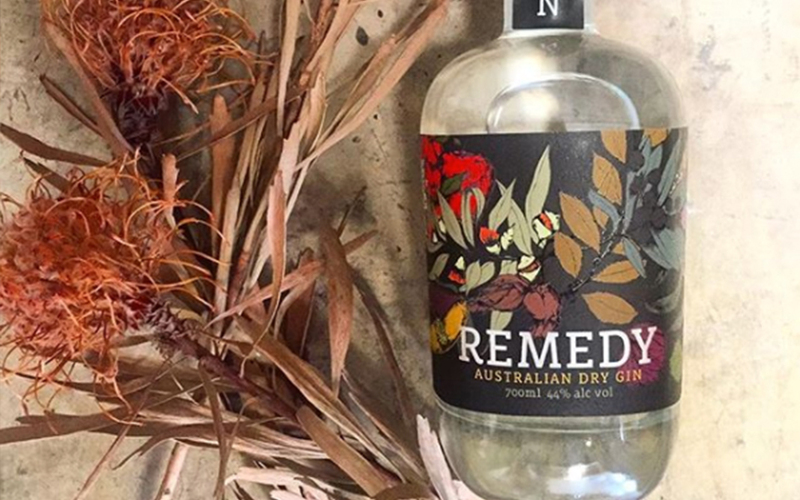 It’s this prioritising of flavour that makes their debut release, “Remedy Gin” so wonderful; that, and a label that is decidedly unique. The Remedy, is a bold and flavourful testament to the alpine region of Victoria where the distillery is based. But this gin is no one trick pony. With the middle notes come lemon myrtle, lime and citrus notes which will lead you through to a clean finish. As chefs, authentic flavours that represent the region were important to Hamish and Rachel. They worked hard to combine various ingredients – some sourced from other states – in order to offer an honest representation of alpine Australia. The gin means what it says; there is no justification in the flavour or confusion in the palette. Hamish recommends combining The Remedy with some lemon thyme as a garnish. 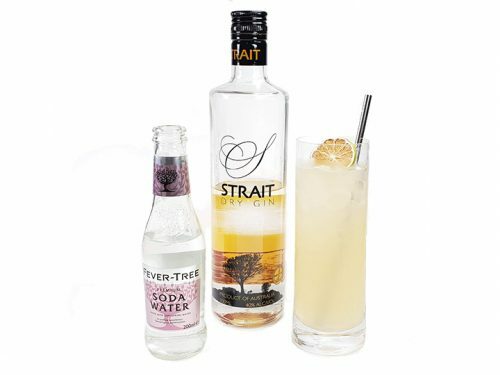 The bold, diverse tastes will keep you coming back for more and the refreshing aftertaste will leave you happy at the end.